Uncovered Texas As It Was! 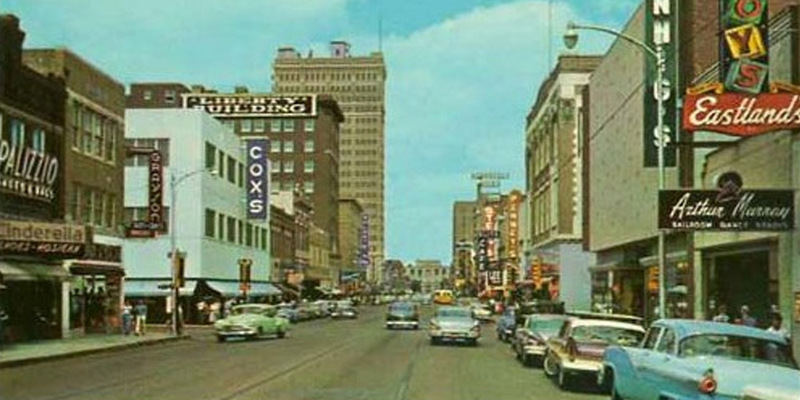 Browse thousands of old postcards from around the Lone Star State. See how tourist and local folks shared their Texas story. Explore the many missions, forts and presidios that explorers and soldiers constucted to settle the lands now called Texas. Tour the history of Texas through the text of the thousands of historical markers found all across the Lone State State. Discover the deserted, forgotten and abandoned towns of Texas. Some vanished over night while others slowly slipped away. Discover Texas History - Explore Texas As It Was! 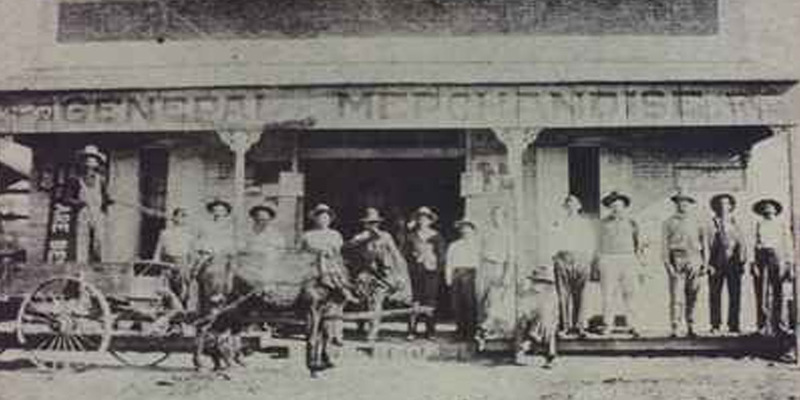 Search through hundreds of years of Texas history. With tens of thousands of historial markers, photographs, postcards and records to search your sure to learn something new about the Lone Star State. The Texas Revolution (October 2, 1835 – April 21, 1836) began when colonists (primarily from the United States) in the Mexican province of Texas rebelled against the increasingly centralist Mexican government. After a decade of political and cultural clashes between the Mexican government and the increasingly large population of American settlers in Texas, hostilities erupted in October 1835. Texians (English-speaking settlers) disagreed on whether the ultimate goal was independence or a return to the Mexican Constitution of 1824. While delegates at the Consultation (provisional government) debated the war's motives, Texians and a flood of volunteers from the United States defeated the small garrisons of Mexican soldiers by mid-December 1835. The Consultation declined to declare independence and installed an interim government, whose infighting led to political paralysis and a dearth of effective governance in Texas. 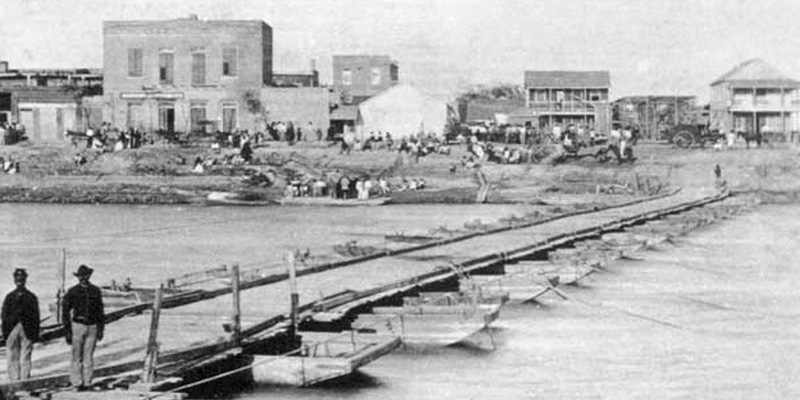 An ill-conceived proposal to invade Matamoros siphoned much-needed volunteers and provisions from the fledgling Texas army. In March 1836, a second political convention declared independence and appointed leadership for the new Republic of Texas. Determined to avenge Mexico's honor, President Antonio López de Santa Anna vowed to personally retake Texas. His Army of Operations entered Texas in mid-February 1836 and found the Texians completely unprepared. Mexican General José de Urrea led a contingent of troops on the Goliad Campaign up the Texas coast, defeating all Texian troops in his path and executing most of those who surrendered. Santa Anna led a larger force to San Antonio de Béxar (or Béxar), where his troops defeated the Texian garrison in the Battle of the Alamo, killing almost all of the defenders. 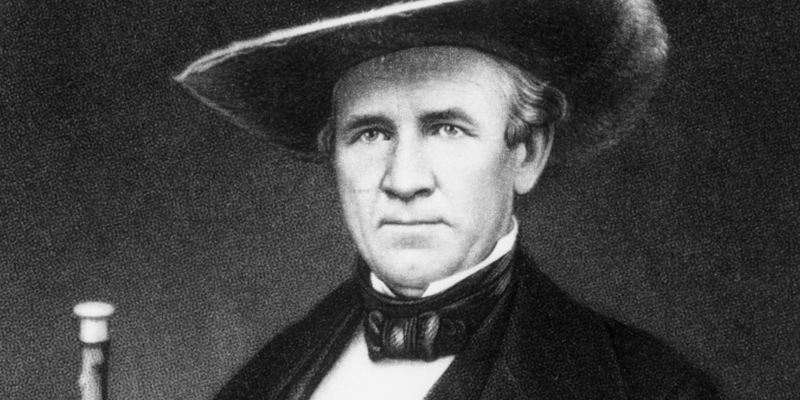 For the next month, a newly created Texian army under the command of Sam Houston steadily retreated towards the border with Louisiana; terrified civilians fled with the army, in a melee known as the Runaway Scrape. On March 31, Houston paused his men at Groce's Landing on the Brazos River, and for the next two weeks, the Texians received rigorous military training. Becoming complacent and underestimating the strength of his foes, Santa Anna further subdivided his troops. On April 21, Houston's army staged a surprise assault on Santa Anna and his vanguard force at the Battle of San Jacinto. The Mexican troops were quickly routed, and vengeful Texians executed many who tried to surrender. Santa Anna was taken hostage; in exchange for his life, he ordered the Mexican army to retreat south of the Rio Grande. Mexico refused to recognize the Republic of Texas, and intermittent conflicts between the two countries continued into the 1840s. The annexation of Texas as the 28th state of the United States, in 1845, led directly to the Mexican–American War. If you Enjoy Uncovered Texas please DONATE $5, $10, $100 or any amount you wish. Help Keep Us Online. © UncoveredTexas.com. All Rights Reserved.